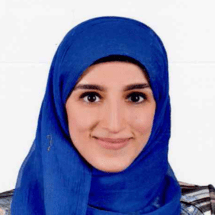 Aya Elnashar is a graduate with Bachelor of Faculty AL Alsun (Faculty Of Languages) in the French language. She has worked as a translator from English to Arabic and vice versa. She has also worked as a private home tutor and taught languages English, Arabic and French.